Can’t wait to read New York State Court of Appeals Judge Eugene F. Pigott Jr.’s argument that the health-care issue of selling 20 oz. drinks (e.g. 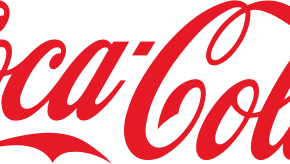 Coca-Cola and Pepsi)exceeds the Board of Health’s regulatory authority. I guess judges don’t attend CUNY public-health classes or our new School of Public Health, which well covers obesity and diabetes, particularly among the poor in their own backyard. What we do know is that not only is Michelle Obama concerned, but President Barack Obama is too, since at least people can retain protection as a person with the disability of obesity and diabetes, given his administration’s broad ADAAA rules.